#ThrowbackThursday #3. Nostalgia time. Let's remember great moments from past seasons. Our third Throwback Yesterday, brings us back to the amazing fourth season of Dexter. After Lundy's murder by Trinity's daughter Christine Hill, Deb was an emotional wreck. 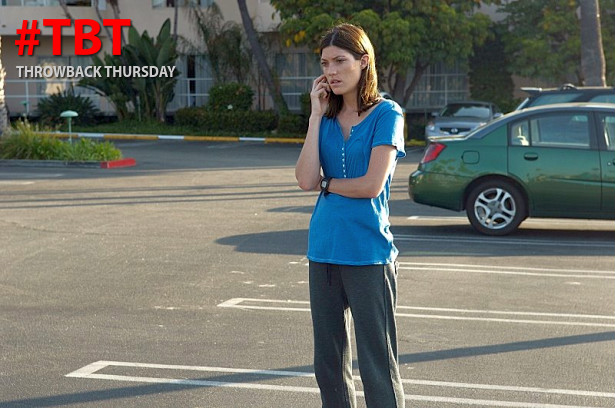 Watch and remember Jennifer Carpenter's powerful performance below.